Dog peeing in the house. That’s the subject line of many, many posts in the dog forums. It’s a common issue among dog owners, even owners whose dogs have been seemingly potty trained for a while. That’s because not all accidents occur due to not being potty trained. They can also occur for medical and psychological reasons, as well. Let’s take a look at 5 ways to help stop your dog from peeing in the house. There are all sorts of in-depth how-to’s out there on potty training. But that’s not what we’re about in this post. No, this post is about 5 hacks to help stop the problem. This is not a post on potty training. Rather it’s a post on how to identify what is impeding that training and nip it in the bud. So let’s take a look. If dog peeing in the house has become a recent issue with your thoroughly potty trained pooch, then a trip to the vet is required. There are several health issues that can cause your dog to urinate more frequently and have accidents in the house. Diabetes, bladder stones, and urinary tract infections can all cause your dog to have accidents. In addition, certain medications like steroids can also cause your dog to urinate more frequently, making it easier for accidents to happen. If your dog has peed in the house, you need to remove the scent from that area and any other areas where he may have urinated. Dogs use scent as their blueprint for life. The reason it’s called marking is because the dog is literally marking the area as his. And if he smells his own brand on your carpet, he’s more likely to go there again. You need to get the smell out completely. Dish soap isn’t going to cut it. You’ll need an enzymatic cleaner that gets deep in the fiber and actually breaks down the old urine to really get rid of the odor. Dog peeing in the house issues aren’t just on the dog’s end, although many owners believe that. There are two sides to every potty story, and the owner side is often far more important than the dog side. Dogs can only work within the confines that we give them so take a look at your schedule and what you’re doing to find correlations with your dog’s mistakes. If you have a long work day, and you always come home to a mess on the carpet, you might need to have a dog walker come in mid-day to take your guy out. Likewise, if your dog is peeing overnight, you may not be taking him out close enough to bed time. These are all patterns to look for when trying to figure out the issue. 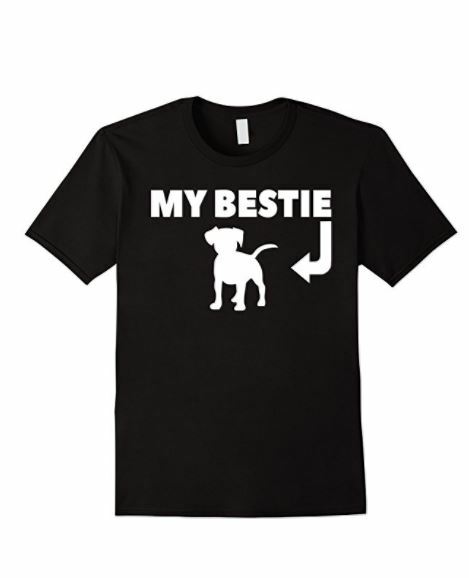 Now we get to the other side of the puzzle – your dog. You’ll want to look for patterns with your dog and his accidents. It’s key to stopping your dog from peeing in the house. For example, if your dog pees every time you leave the house, no matter the length of time, he could have separation anxiety. Or he might be reestablishing his territory after visitors leave. Whatever it is, find that, and you’ve found another piece of the puzzle. Maybe the only piece. Anxiety is one of the biggest contributors to dog peeing in the house issues. Dogs can become extremely stressed when they experience big life changes. Have you recently moved? Do you have a new baby? A new puppy? A new job that keeps you away longer? 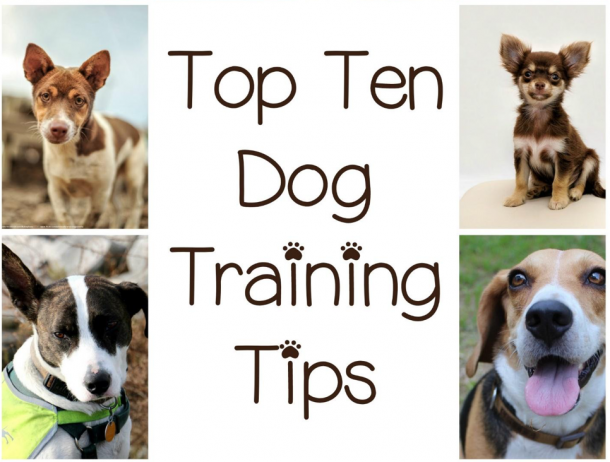 Take a look at all of these and see how they impact your dog’s life. Chances are, you’ll find something there that could be causing the issue. After that, it’s just a matter of correcting whatever part of it you can. Dog Peeing in the house doesn’t have to be an issue for you and your home. If you have an issue with your pooch, first get him to the vet to rule out any physical problems, and then start using these hacks to help you root out the cause of why dog peeing in the house has become the source of your doggie woes. If you’re attentive and patient, you’ll probably find the cause of the issue quite fast. Then it’s just a matter of doing what you can to correct it. Have you dealt with your dog peeing in the house? How did you correct it? Share your thoughts and experiences below.